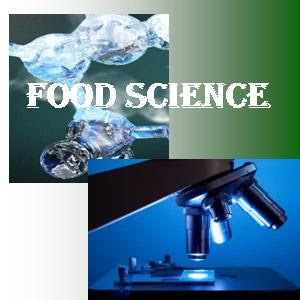 Online resources in the field of food science and technology. Foods are fundamentally biological substances and are highly variable and complex, therefore food science and technology is constantly expanding field of knowledge. 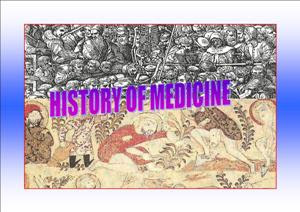 It has been advance rapidly and made some contributions during the past 50 years. A number of biochemical processes depend on copper to function normally, plus copper is involved in the function of the nervous system. It is an essential component of iron utilization, connective tissue formation, pigmentation and enzymes used in energy production. Although copper is one of the essential nutrients required by the human body for both physical and mental health, an excessive copper concentration in the human body becomes a toxic threat. Too much cooper in the system can cause a variety of ailments, including diarrhea, eczema, high blood pressure, kidney disease, nausea, premenstrual syndrome, sickle cell anemia, stomach pain and severe damage to the central nervous system. The regular daily intake of 2 to 5 mg copper in adults is considered normal and thus free from harmful effects. Higher dosage, of 32 mg, can have an astringent effect and cause nausea; 80 to 132 mg may lead to vomiting. Acute copper toxicity can result in number pathologies and, in severe cases, death. It can result from the ingestion of copper contaminated beverages including water or the accidental or liberate ingestion of high quantity of copper salts.